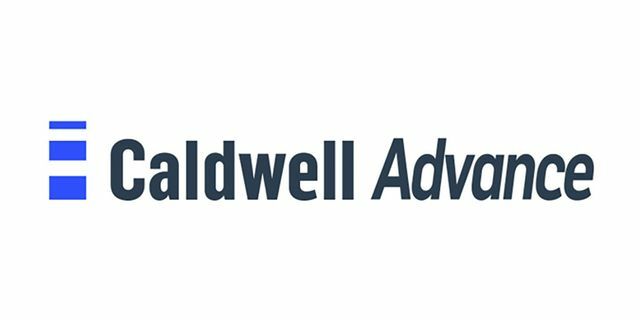 In direct response to expressed client need, retained executive search firm Caldwell announced the launch of Caldwell Advance, a search offering focused on emerging leaders. "We understand that transformative talent is not limited to the executive levels, and emerging leaders and advancing professionals can also have a huge impact on a company's ability to turn potential into success," said Chris Beck, chief operating officer of Caldwell. 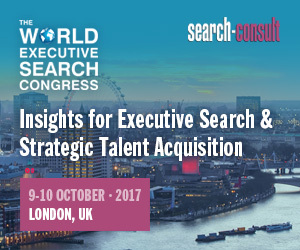 "Many of our clients have expressed direct interest in the Caldwell search process at the advancing leader level. In order to better serve our current and prospective clients, we are launching a new solution – Caldwell Advance." Beck continued "Coincident with the unveiling of this new service, we are also pleased to announce the addition of Jane Loop Pomar to the Caldwell Advance team as a director, based in Miami. With more than 22 years of recruiting experience, she is extremely well-placed to lead this charge for us. She has extensive experience in energy, infrastructure and industrial operations, and has experience working across multiple segments in manufacturing, basic materials, energy, and construction, engineering/ infrastructure verticals, and a significant focus on operations, sales, human resources, engineering and technical roles. Ms. Pomar joins Caldwell from a global talent acquisition solutions company, where she was a partner. Prior to that she developed a U.S. presence for a Toronto-based recruiting firm focused on energy, engineering, and natural resources/mining operations. Before that, she founded Loop Executive Search, a boutique firm focused on recruiting middle management and succession planning for small to mid-cap companies. Ms. Pomar began her executive search career at Heidrick & Struggles, where she was a part of the placement process in some of the country's most significant internet and telecommunications build-outs. Before her career in search, she was a vice president at a major national financial institution. Ms. Pomar holds a BS in economics from Randolph-Macon Woman's College in Virginia. She sits on the Board of The Association for Corporate Growth, The Women's Board of Wolfson Children's Hospital in Jacksonville, FL., and has previously served on the boards of the American Cancer Society for Duval County and the River Club of Jacksonville. She is also involved with the Women in Agriculture Network, in support of her family's legacy business in the agribusiness sector. "Our primary purpose continues to be to enable organizations to thrive and succeed by helping them identify, recruit and retain their best people," said John Wallace, chief executive officer of Caldwell. "This significant expansion of our services will further enhance our ability to deliver long term value to our clients."